Maybe he’s not a bishop at all. I tried to find out who he really was. No way. 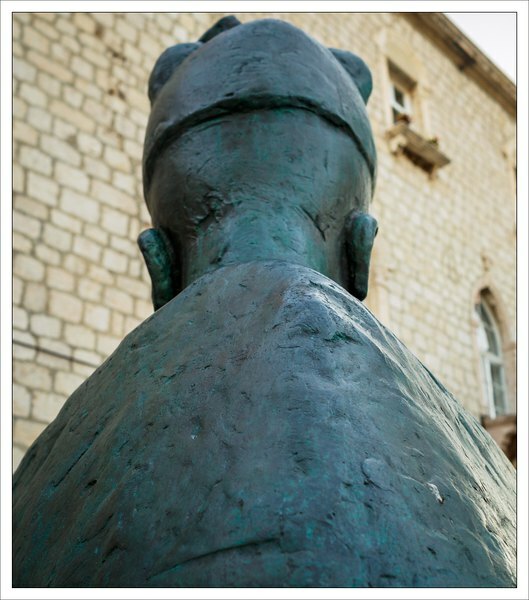 It’s a small statue in Rab’s Srednja ulica, 20 meters from the main square, in front of a small chapel.